There’s a common misconception out there that women shouldn’t use semi-automatic handguns as their concealed carry weapons of choice because they’re too difficult to rack. 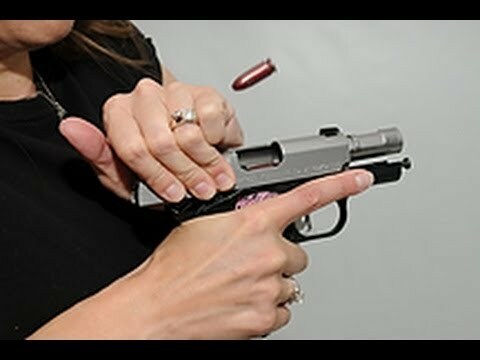 While it is true that most women have smaller hands that perform differently than men, females still have entirely sufficient arm and hand strength to rack the slide on a semi-auto. It’s just about technique, and using your muscles efficiently.